You've landed in LA either on holidays or to catch your break and move here but you need a good cup of coffee. 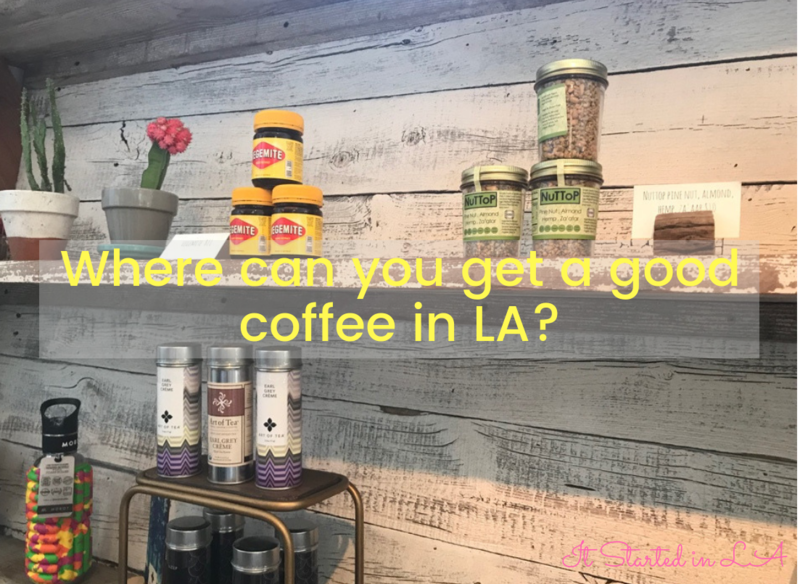 Where to get the best coffee in LA? Just ask an Aussie.